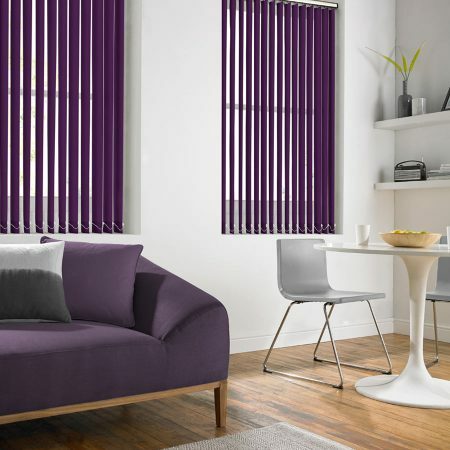 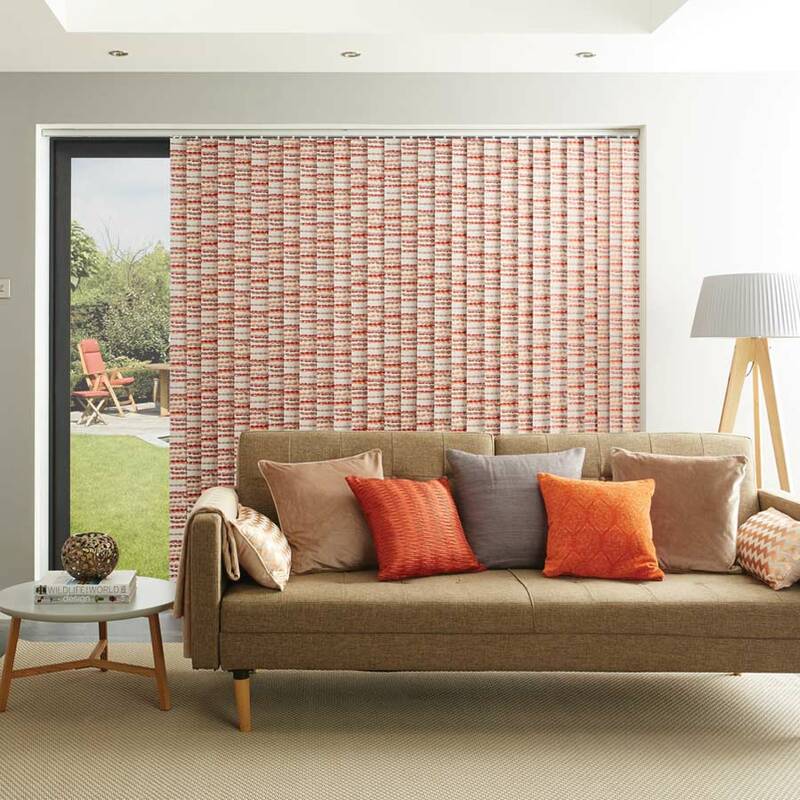 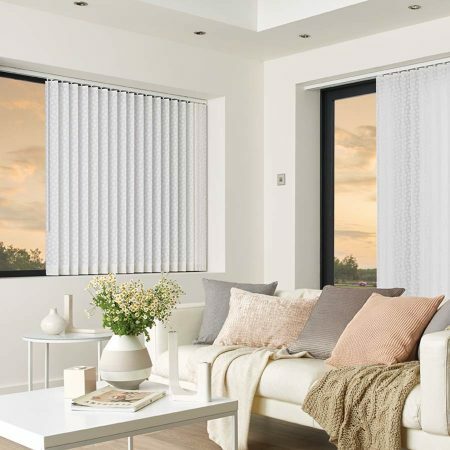 Hundreds of fabrics to choose from, including translucent, dim out, black out, sun screen, fire retardant and anti-bacterial. 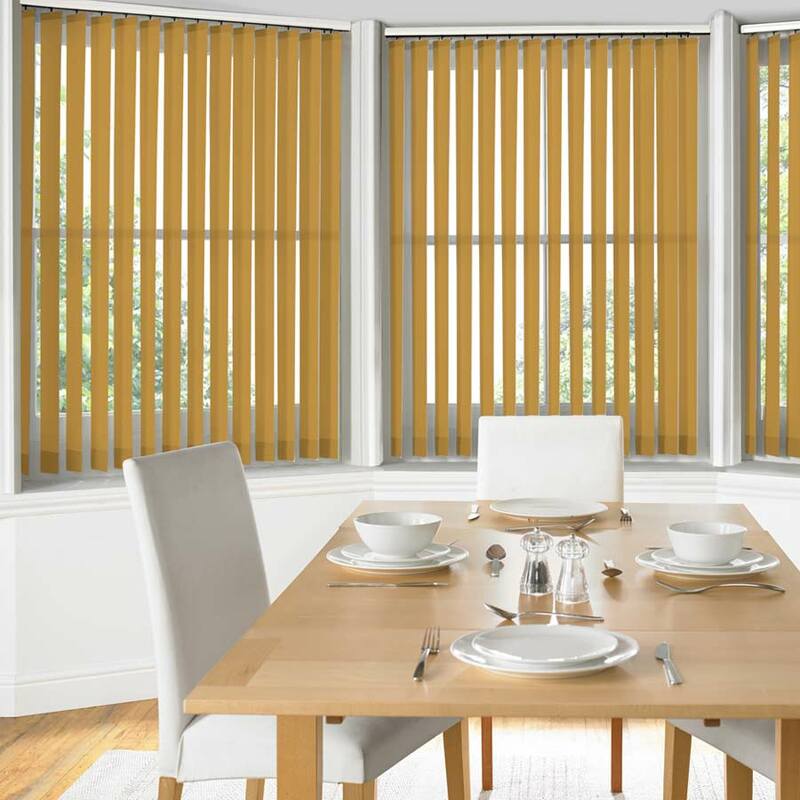 The most versatile of products, available in a variety of colours and textures to suit all environments. 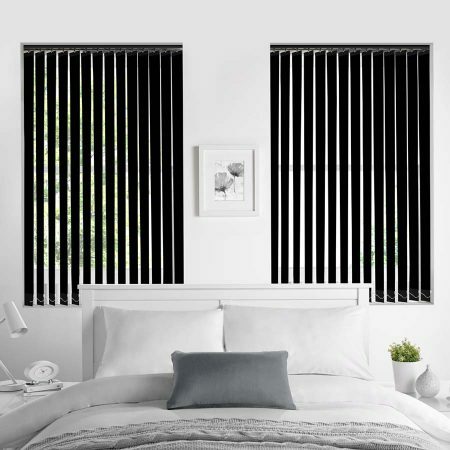 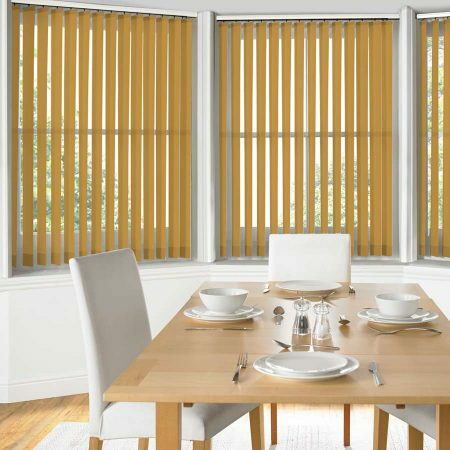 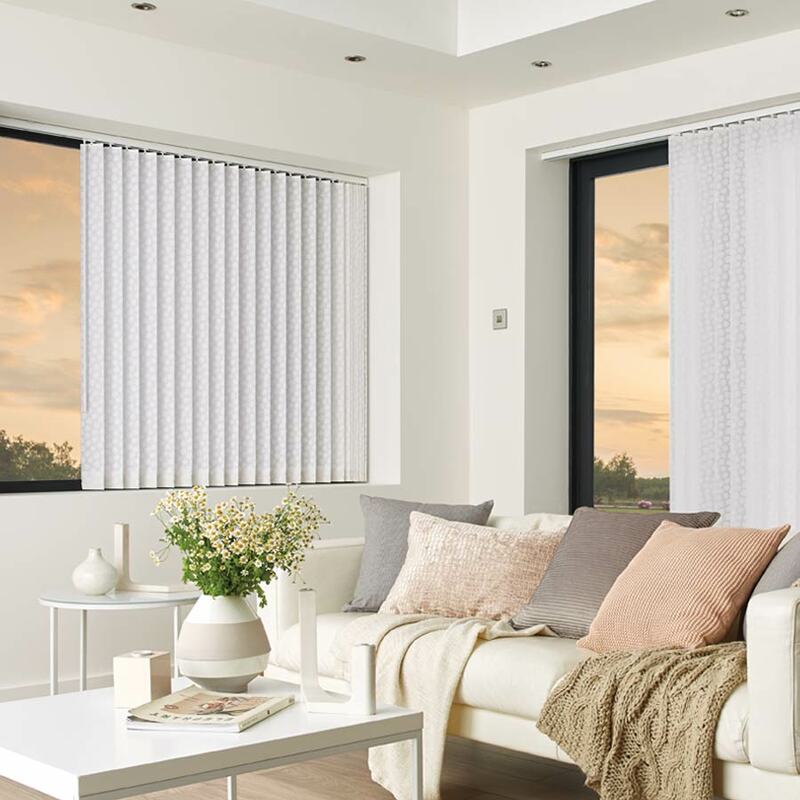 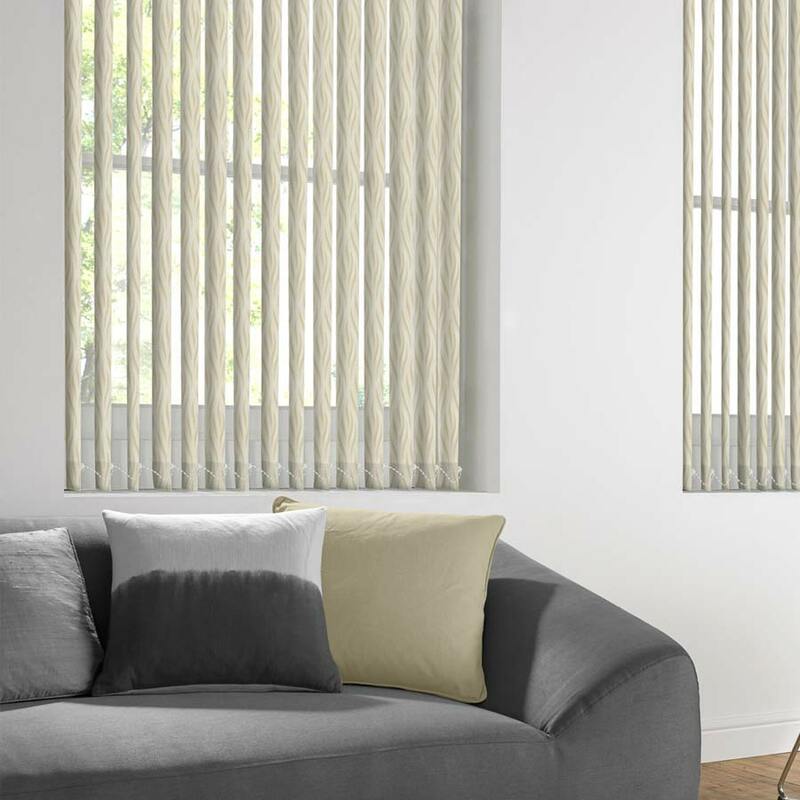 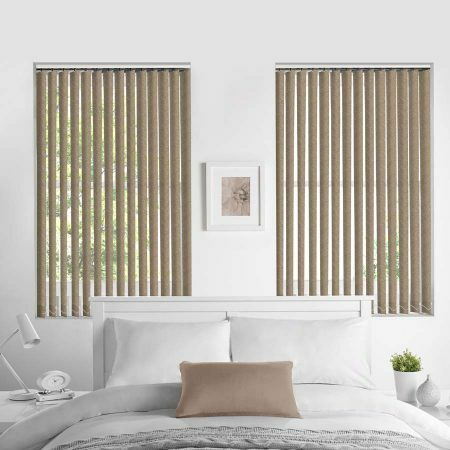 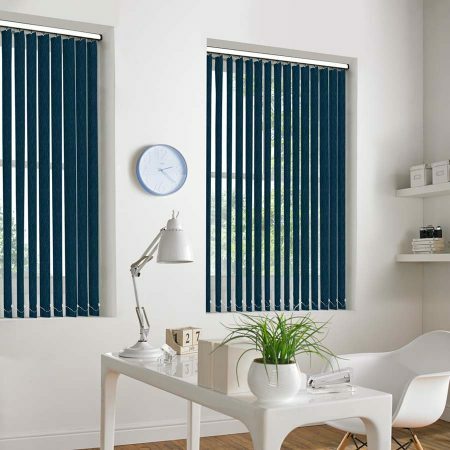 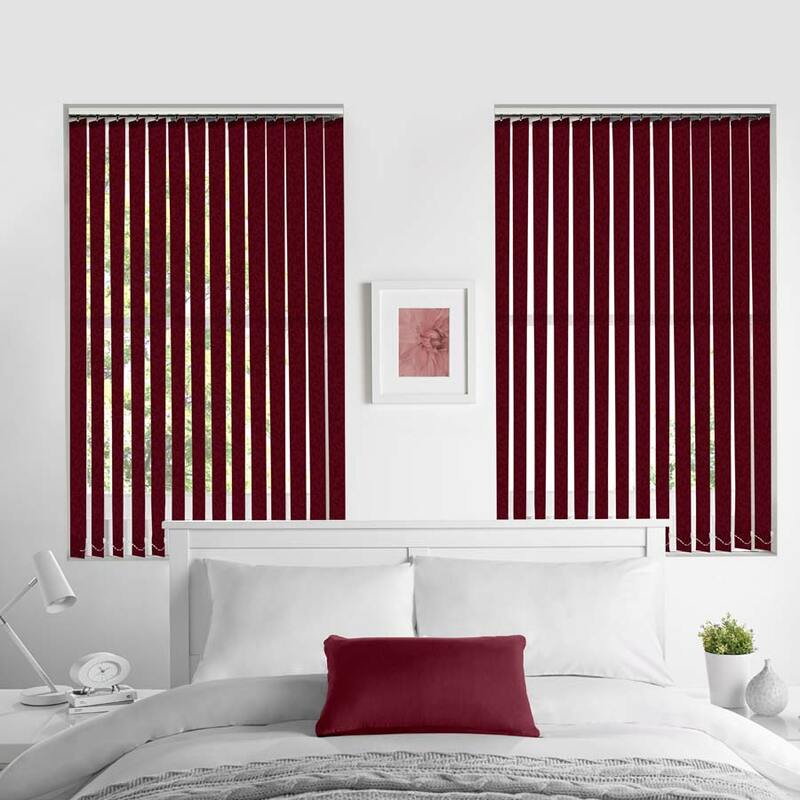 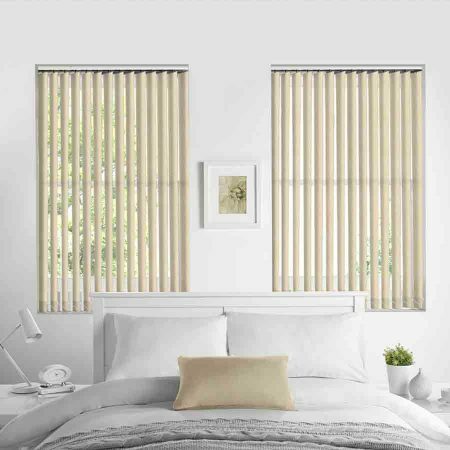 Using a sleek, vogue headrail system, operation is smooth and simple, allowing blinds to tilt, turn or be stacked to either side of the window for complete light control.